Are you looking for something fun and different to experience this fall in Edmonton, Alberta but can’t figure out what? Citadel Theatre has your needs covered with their new, original play: Hadestown. This is a fun event to attend if you’re looking for things to do near Edmonton, Alberta and Days Inn South Edmonton is lucky enough to be the closest hotel available near the theatre. Hadestown is a play rendition of singer-songwriter Anais Mitchell's’ latest concept album. According to Hadestown's website this is a play that, “follows Orpheus’ mythical quest to overcome Hades and regain the favor of his one true love, Eurydice. Together we travel from wide open plains where love and music are not enough nourishment to survive the winter, down to Hadestown, an industrialized world of mindless labor”. Hadestown is a play you don’t want to miss; selling out its premier at the New York Theatre Workshop in May 2016 this play has become an instant hit! You’ll be able to catch Hadestown available from November 11th - Dec 3rd 2017 at Citadel Theatre in Edmonton, Alberta. 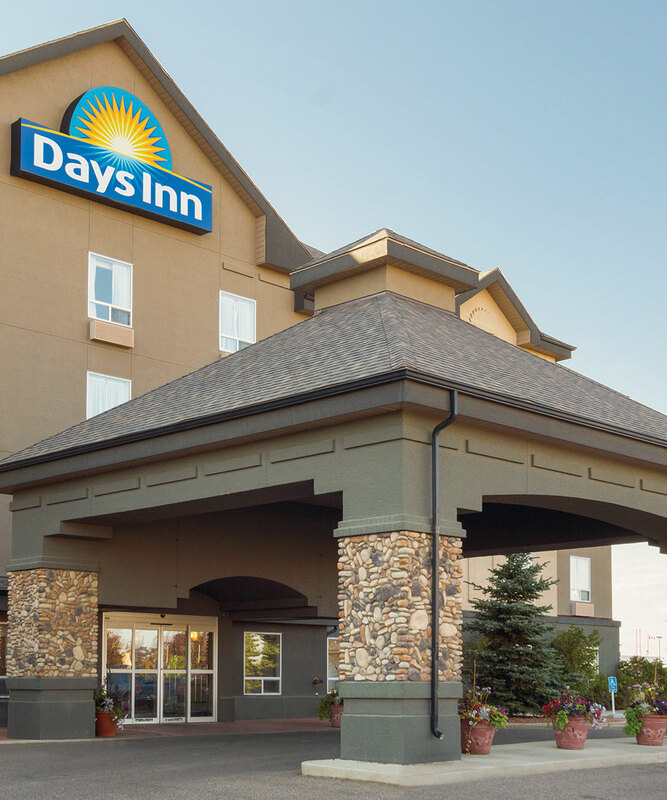 The Days Inn South Edmonton is a short 10 minute drive from the theatre and we can always assist you in getting to and from the theatre. Ticket Prices start from $30 CND and can be purchased on the Citadel Theatre website.